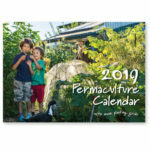 Support Us | Shop Ethical! 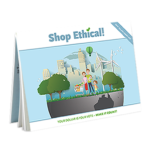 For over 10 years, The Ethical Consumer Group has worked in Australia to promote better and buying practices and provide tools for you to make more sustainable and ethical everyday purchasing choices. We are a small organisation and our primary source of income is sales of our book and app. Our core staff are underpaid and overworked, yet passionate (crazy) enough to soldier on regardless. A core value of our work is independence and integrity. 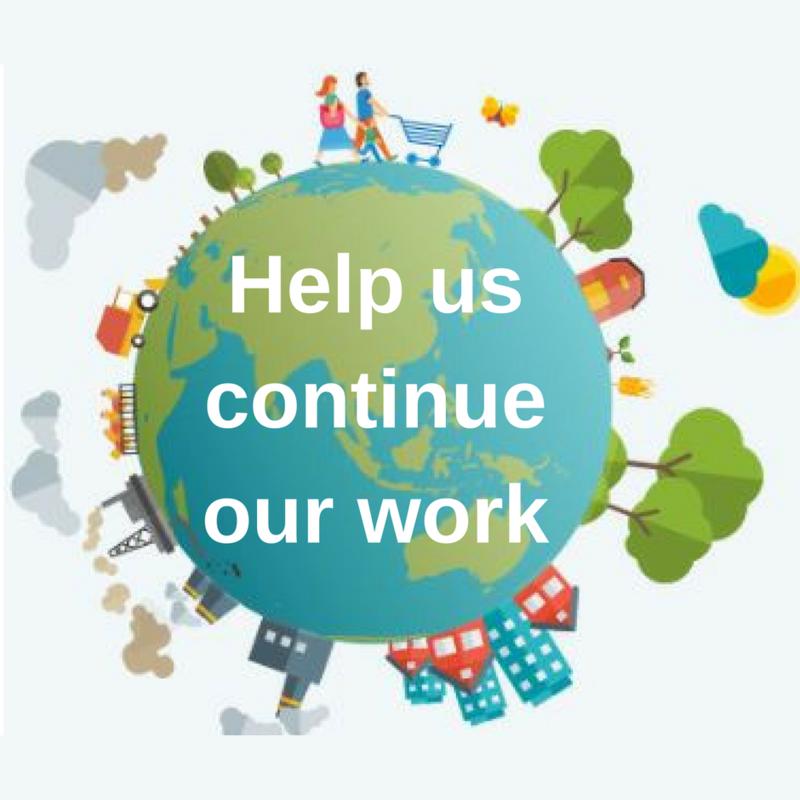 There are a number of ways you can help us continue with this critical work.